Re-landscaping the pond bed which is always one of our visitor’s favorite places – $10,000 needed. 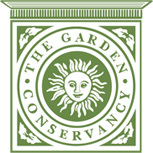 Replenishing the Garden paths – so they will be accessible for the 15,000 and growing number of visitors this year – $25,000 needed. Visitor Education Center – we have $250,000 left to raise to complete the $4.9 MM building, and plaza landscaping and be debt free. 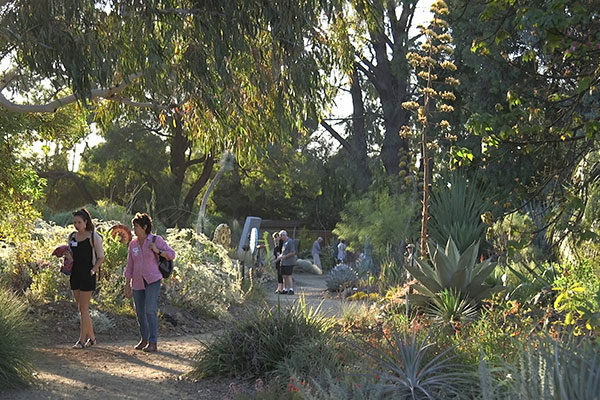 Your donation in support of these projects will enable the Garden to fulfill its mission to preserve Ruth’s extraordinary Garden and inspire and educate the public about the beauty and benefits of drought tolerant plants! Donors who give $500 or more are eligible for a special donor tile that will be part of the new welcome wall which faces the Nursery and greets visitors.